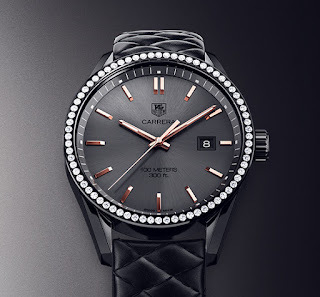 Cara Delevingne's TAG Heuer Carrera. Photo from her eBay auction. English supermodel, actress, and singer Cara Delevingne, is auctioning her personal watch, a TAG Heuer, to raise money for lion conservation in honor of Cecil the Lion. Cecil, a lion in Zimbabwe, was recently killed by an American dentist who was trophy hunting. The auction is being held on eBay. It ends on August 10 at 12:26 British Standard Time. As of the posting of this article, the bid was $7,900. Proceeds from the auction will go to the Wildlife Conservation Research Unit, which had been studying Cecil at the time he was killed. The killing of Cecil the Lion was a tragedy. Today join me to help the scientists who care about the future of wild lions in Africa and work very hard on their conservation. Ahead of the official sale of my TAG Heuer Signature Edition watch, I decided to auction my personal timepiece. I wore this watch on several occasions and during the last Monaco Grand Prix. The full amount will be refunded to WildCRU.org, the research unit that followed Cecil for many years. It's a stunning watch and a great cause. Cara Delevingne's TAG Heuer. Photo from TAG Heuer. Cara Delevingne is a TAG Heuer ambassador. 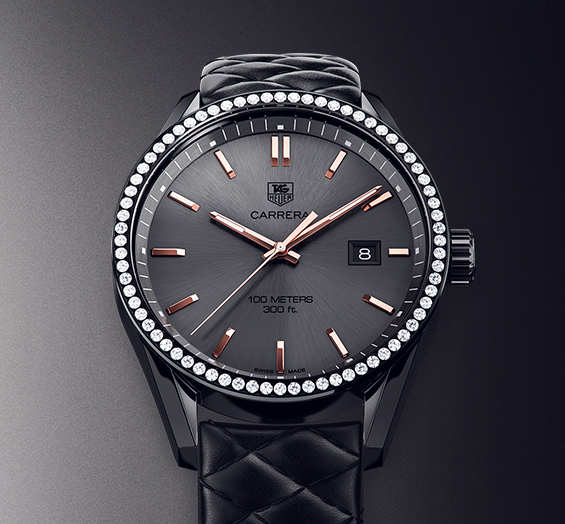 This Special Edition Carrera Cara Delevingne watch was designed for her. (The watch is available for sale in several versions, including with or without diamonds.) It's a 41 mm watch with Swiss quartz movement. The case has a titanium-carbide coating. A lion's head is engraved on the back of the watch because Leo the Lion is Cara Delevingne's astrological sign, but the lion means much more than that now.